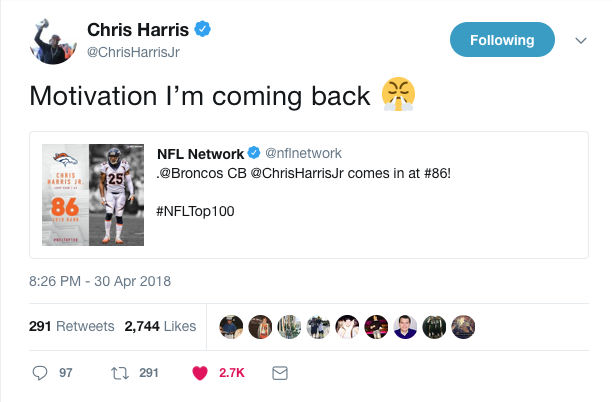 Everyone who follows the Denver Broncos knows that Chris Harris Jr. has had to battle to become one of the upper echelon defensive backs in all of football, and having to battle like that is what has turned him into what of the most motivated individuals there is, as evident by his twitter response to NFL Network when they labeled him as just the 86th best player in football. 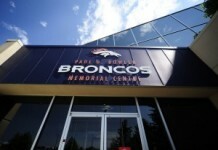 Motivation has never been an issue for Harris Jr., who was an undrafted rookie out of the University of Kansas and signed with the Broncos back in 2011. He has since become one of the premier defensive backs in all of football and continues to add to his illustrious resume year after year. 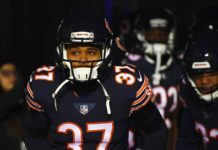 He was never expected to have this level of production over his first six years in the NFL, yet — thanks to hard work and determination — here is Harris Jr., once again, showing his doubters that he can be so much more than advertised. Harris will have to keep using that motivation throughout the offseason in order to continue to improve. 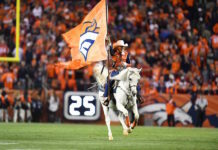 The Broncos are going to rely on him this upcoming 2018-19 NFL season in a way that Harris Jr. has never been relied upon before being that Aqib Talib is playing for the Los Angeles Rams. Now, Harris is the veteran support for a very young defensive backfield. One thing is for sure; regardless of if the Bronco’s ‘no-fly zone’ continues to give opponents fits, it will not be because Harris didn’t bring everything and leave it on the field. 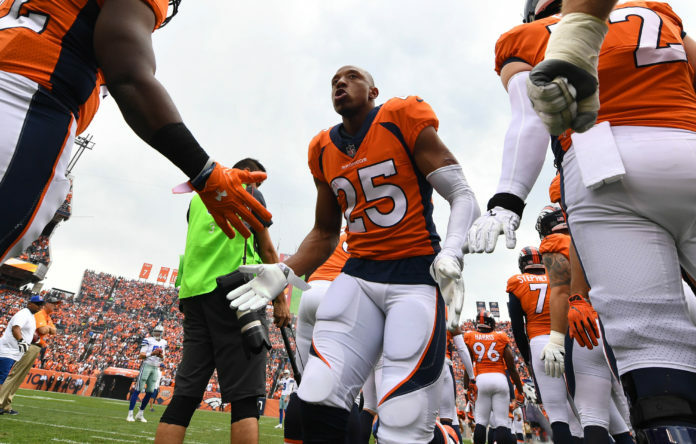 While there are still serious questions to answer for the Broncos moving forward, at least they can rely on Harris Jr. to give everything he has on and off the field and always go down swinging. That should pay big dividends for this upcoming 2018-19 Broncos’ season and it is all based on one thing — Harris Jr.’s endless motivation.